As the Cambridge Analytica data scandal continues, Facebook along with CEO Mark Zuckerberg, CFO David Wehner, COO Sheryl Sandberg and and board members is taking hit after hit. The most recent developments see Facebook hit with for lawsuits. The social media platform has been sued four times in Northern California federal courts this week in response to the Cambridge Analytica data sharing scandal. Last week reports revealed that the data analytics firm based in London had improperly misused personal data from as many as 50 million users. Facebook user, Lauren Price of Maryland, filed a suit in San Jose on Tuesday on behalf of up to 50 million people whose data was used by Cambridge Analytica. It is a class action suit as Facebook had previously allegedly stated it wouldn’t disclose data without permission or at least notice, with Price saying the platform had “absolute disregard” for her personal data. 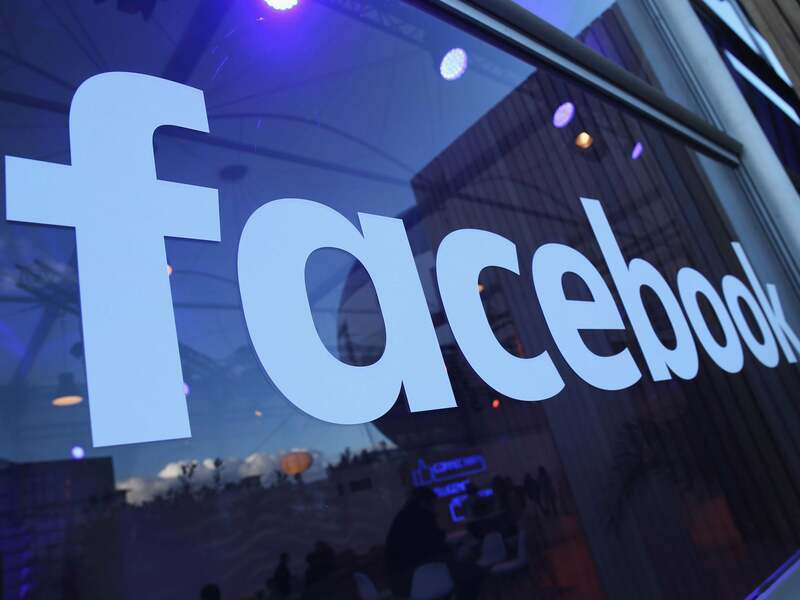 Following the loss of nearly 10 percent of its market value, individual shareholders in Facebook, Fan Yuan and Robert Casey filed their own class action lawsuits against company, CEO Mark Zuckerberg, and CFO David Wehner. In these cases the plaintiffs wish to be reimbursed for the losses they sustained as a result of the stock value dropping. The most recent lawsuit, filed Thursday, is filed on behalf of the company’s shareholders against Zuckerberg, COO Sheryl Sandberg, and board members. The suit claims that the executives and board of directors failed act or prevent the data breach and also failed to inform users about it when it happened. They say as a result of this, the defendants in question have violated their fiduciary duty. The lawsuit was submitted yesterday in San Jose by attorney Jeremiah Hallisey. Hallisey is requesting reimbursement that would restores the company shareholders to their previous positions.